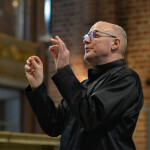 Gary Graden was born in the USA and studied at Clark University, the Hartt School of Music, the Aspen Summer Music Festival, and with Eric Ericson at the Royal Academy of Music in Stockholm. 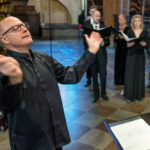 He is a former member and tenor soloist with the Eric Ericson Chamber Choir, as well as the vocal ensemble Lamentabile Consort. 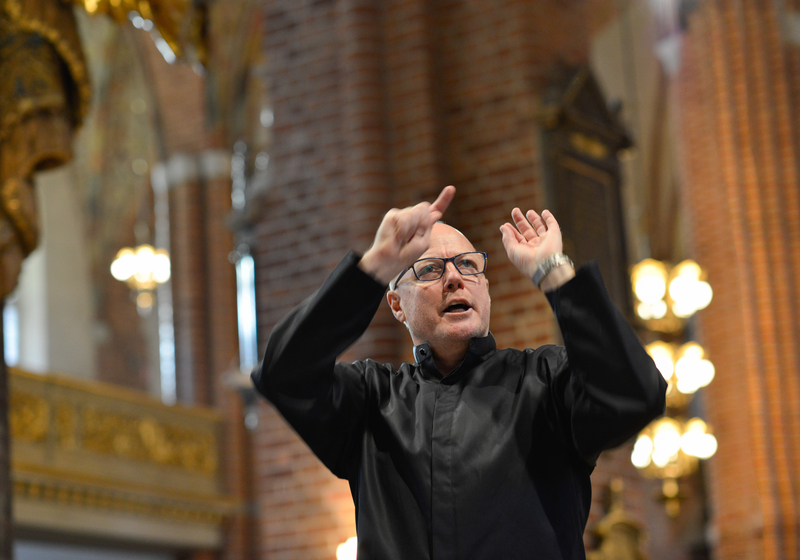 S:t Jacobs Church in Stockholm. 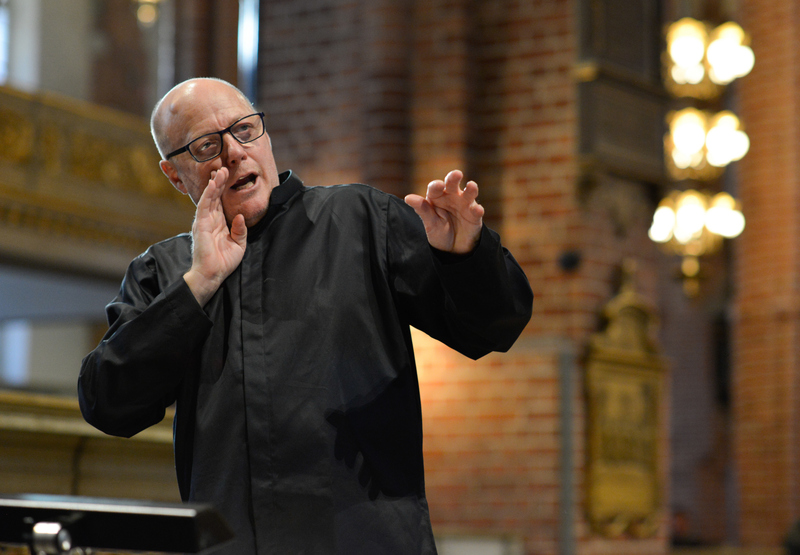 He has also been on the faculty of Stockholm´s Musikgymnasium where founded and conducted the Stockholm Musikgymnasium´s Chamber Choir. 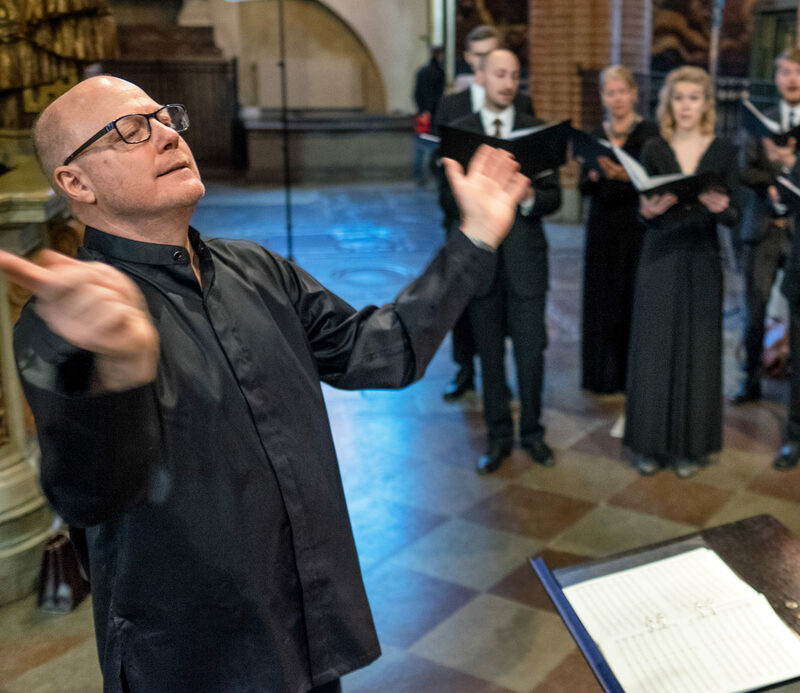 With this choir and the S:t Jacobs Chamber Choir he has won grand prizes and first prizes in many of Europe´s most prestigious competitions, including the European Grand Prix. 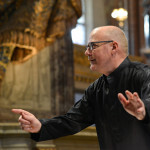 He has also participated in a wide array of national and international festivals including the IFCM World Symposium in Minneapolis and Kyoto, and the ACDA National Convention in USA. 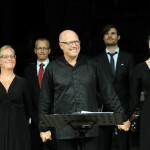 With his trio WÅG (Wager Åstrand Graden) he is developing and exploring improvisational music for voice and instruments. 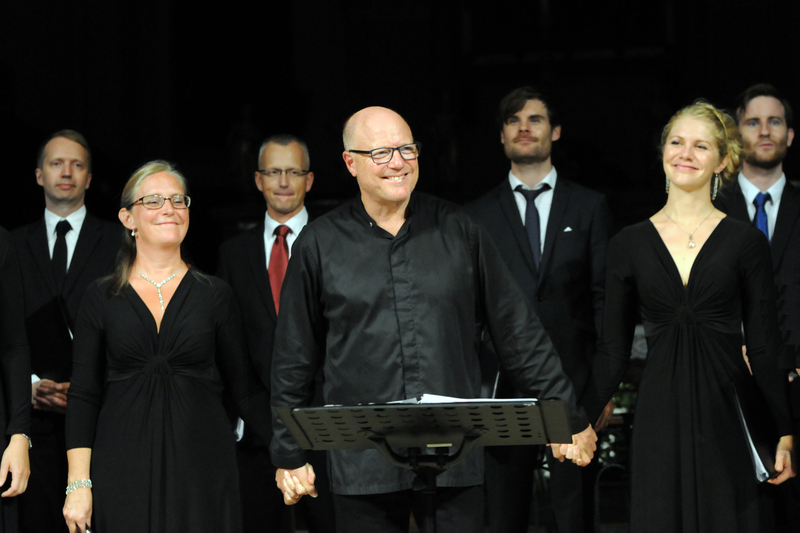 With S:t Jacobs/Stockholm Cathedral Vocal Ensemble he performs repertoire from all periods for solo and small ensemble. 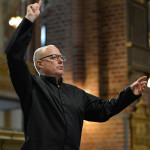 Above andbeyond his specialization in the performance of contemporary music, he has performed such larger works as Handel´s Messiah, Mozart´s Requiem and Mass in c-minor, Bach´s passions and Mass in b-minor, as well as the Requiems of Brahms, Duruflé, Fauré and Michael Haydn. 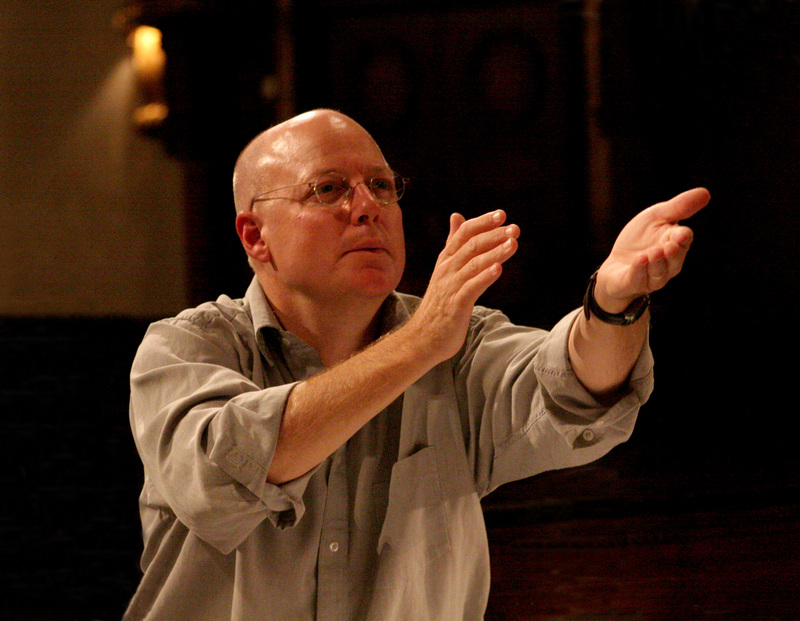 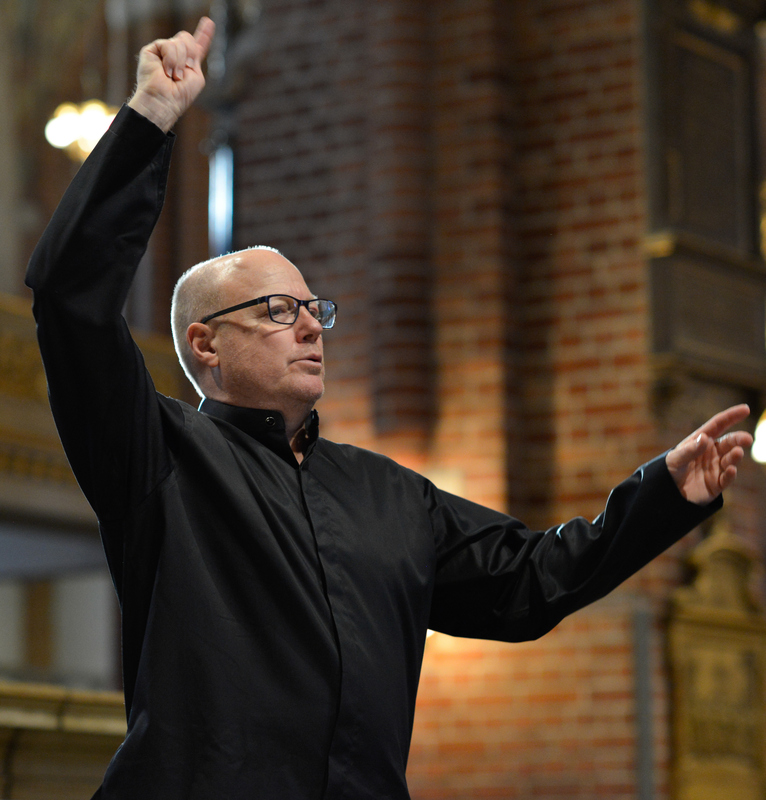 Gary Graden is in demand as conductor, teacher and adjudicator throughout the world. 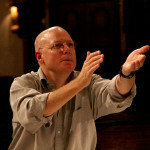 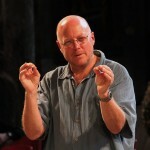 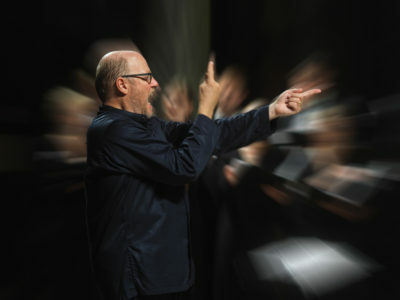 He has conducted several international choirs including the SWR Vocal Ensemble (Stuttgart), Orpheus Vokalensemble (Ochsenhausen), Jauna Muzika (Vilnius), Pro Coro Canada, the Formosa Singers (Taipei), the Singapore Ensemble Singers, ACDA National Collegiate Honors Choir, and the IFCM World Youth Choir, among others. 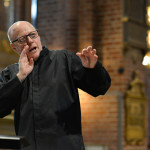 His work as conductor and singer is documented on many CD and radio recordings (BIS, Carus, Proprius, Caprice, Phono Suecia, Gehrmans, nosag, Camerata Tokyo, a.o.). 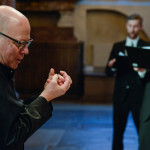 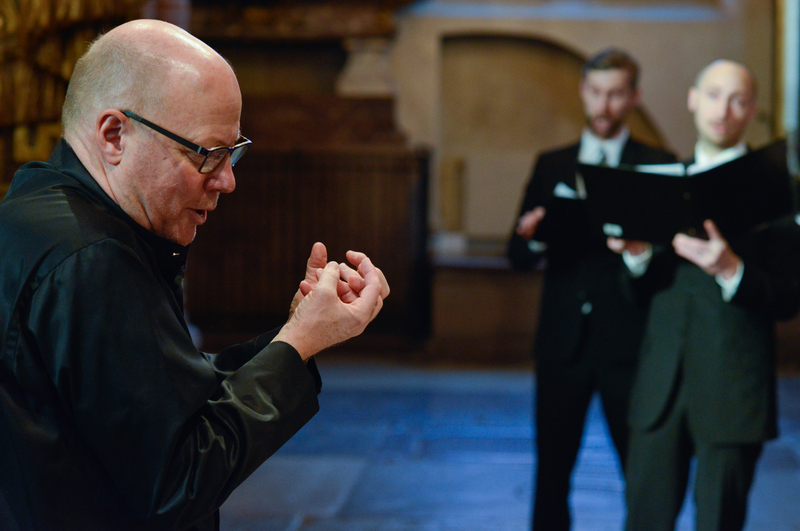 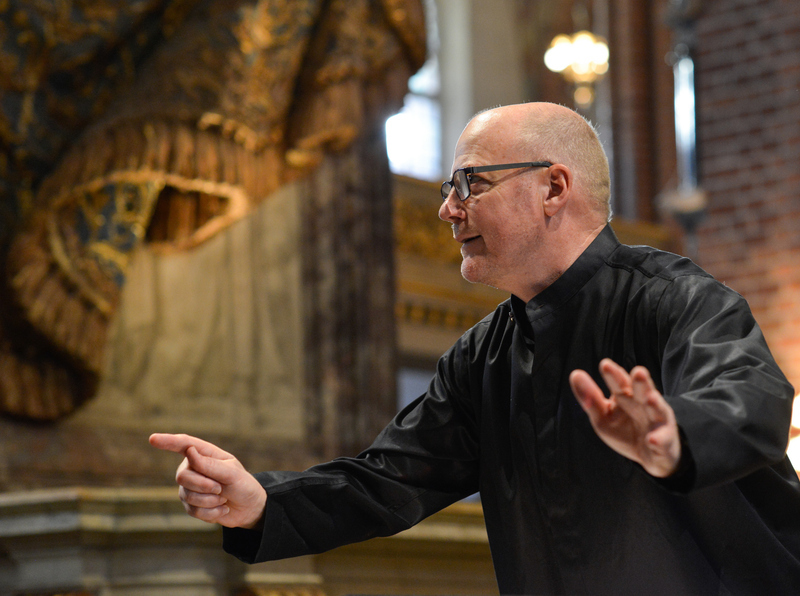 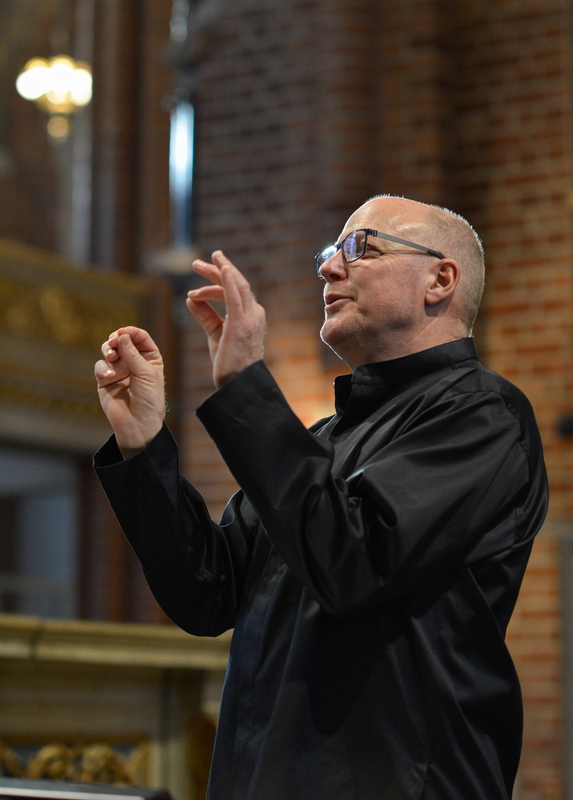 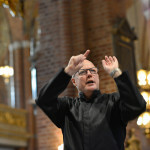 Gary Graden is the recipient of the ”Johannes Norrby medal” for his contribution to Swedish choral music, and was elected Sweden´s Choral Conductor of the Year in 2005. 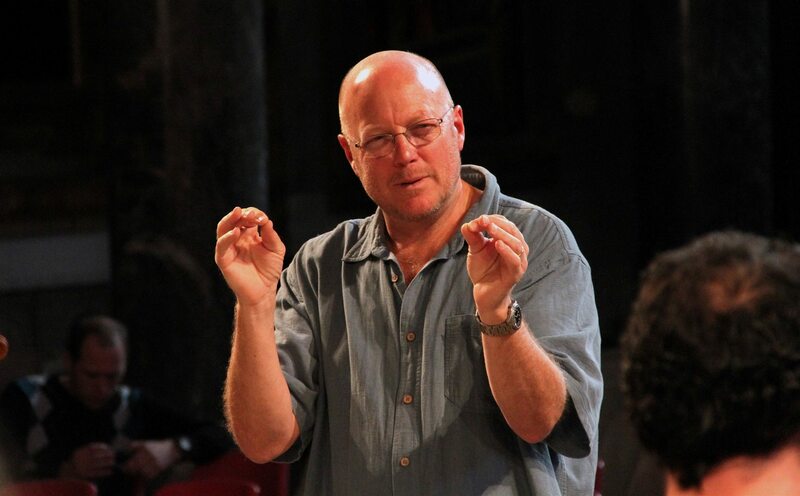 In 2009 he and his choir were awarded the Guidoneum Award from the Fondazione Guido D´Arezzo in Italy.